Rich The Kid fans can now breathe a sigh of relief because he is now out the hospital. 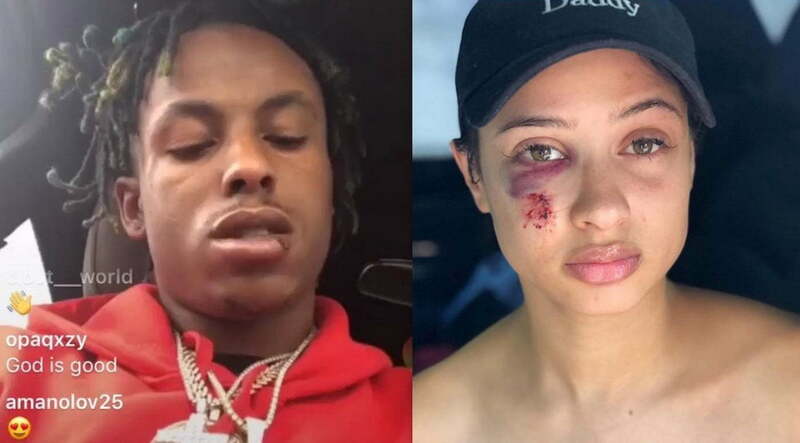 Rich The Kid and his girlfriend Tori Brixx were hospitalized on Friday following a home invasion. The “Plug Walk” rapper spent two days in the hospital while his girlfriend was released on Friday. They both suffered injuries during the attack, but seems Rich The Kid was much more serious. 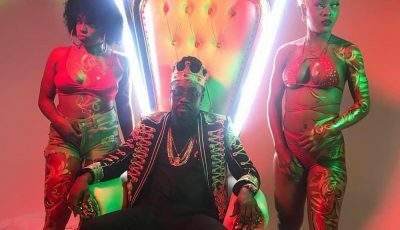 He was released on Sunday and went on Instagram Live to give his fans an update on his condition. Over the weekend, The Game posted a photo of Tori Brixx with her injuries and told Rich The Kid to surround himself with real ones because he is getting played by her. She also went on IG and explained to her fans that she has no reason to set up her boyfriend. Cops are currently investigating the robbery as an inside job and a ton of jewelry and cash was taken from the home that the two shared. Rich The Kid’s single “Plug Walk” is now certified two times platinum so at least he has some good news to celebrate this week while he recovers from his injuries. #richthekid released form the hospital insist #toribrixx didn’t set him up ?